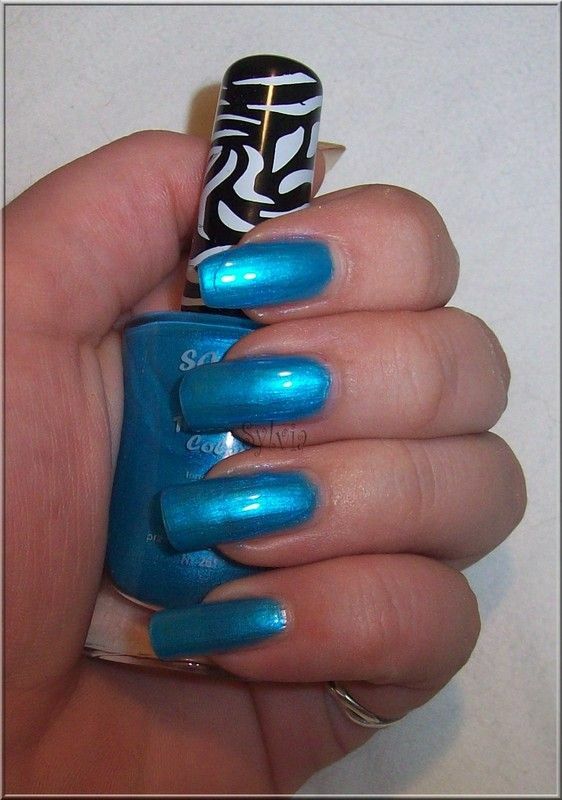 Nailart Creations: Safari - Nr 261 & Giveaway Reminder! Het is echt een super mooi lakje ! Hopen dat ik de giveaway win haha.. I love those bottles and the blue is fabulous on you! Thank you for the comment! And I adore that blue!